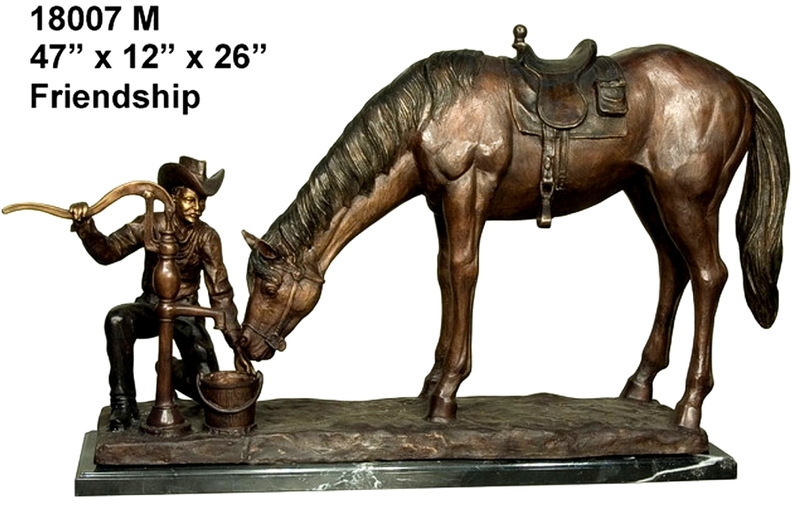 A beautifully detailed bronze Horse statue made in the lost wax method. A wonderful addition to your home, garden, office club or restaurant. A great gift for that special horse loving friend.